No. The app works directly with the RootsMagic data file (*.RMGC) without any conversion. Since it doesn't convert files it won't convert (open) RootsMagic backup files, GEDCOM files, or files from other genealogy programs. 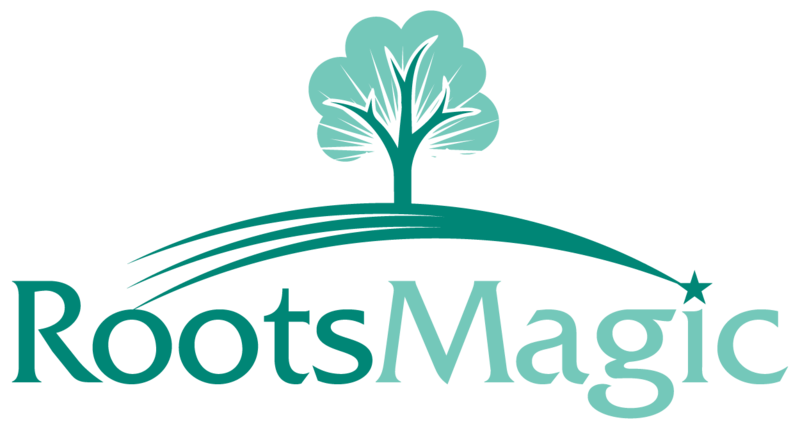 If you want to use any of those types of files, import them into the RootsMagic desktop program and then copy that RootsMagic *.RMGC file onto your device.